Dracula was known throughout his land for his fierce insistence on honesty and order. 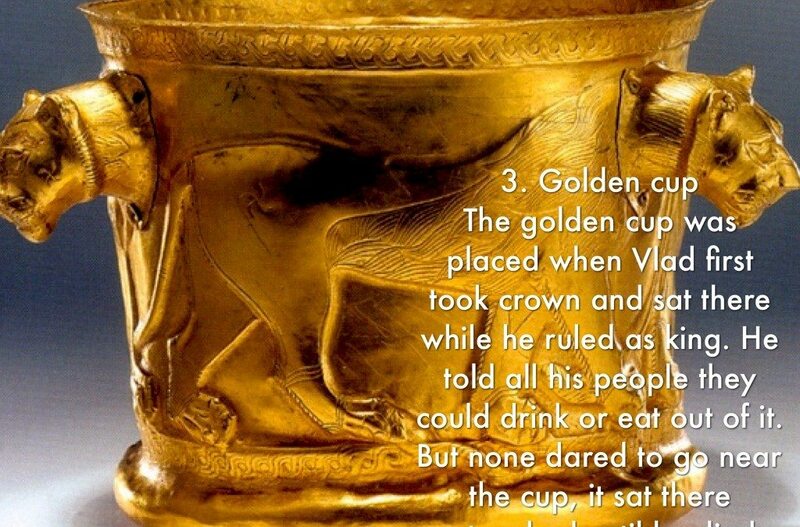 Dracula was so confident in the effectiveness of his law that he placed a golden cup on display in the central square of Targoviste. The cup was never stolen and remained entirely unmolested throughout Dracula’s reign.